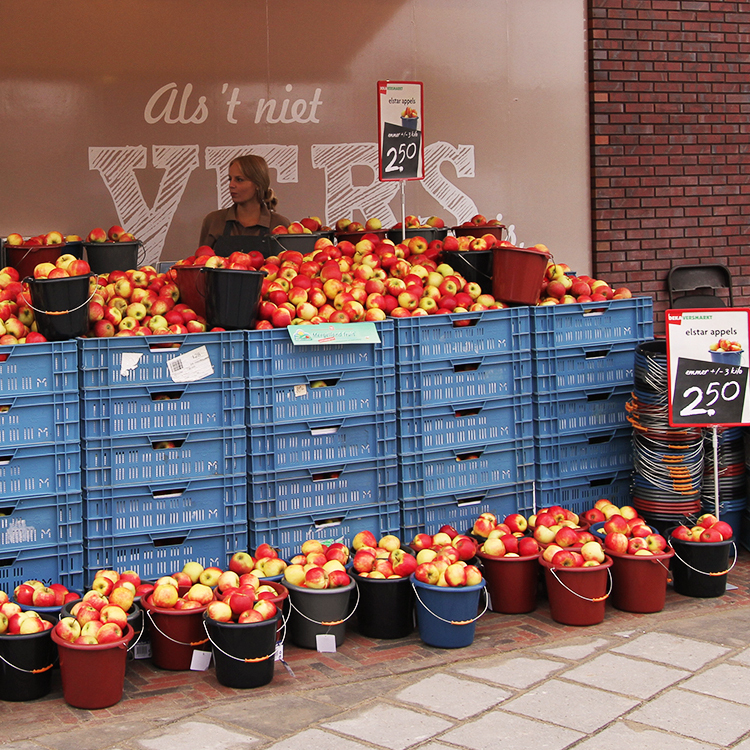 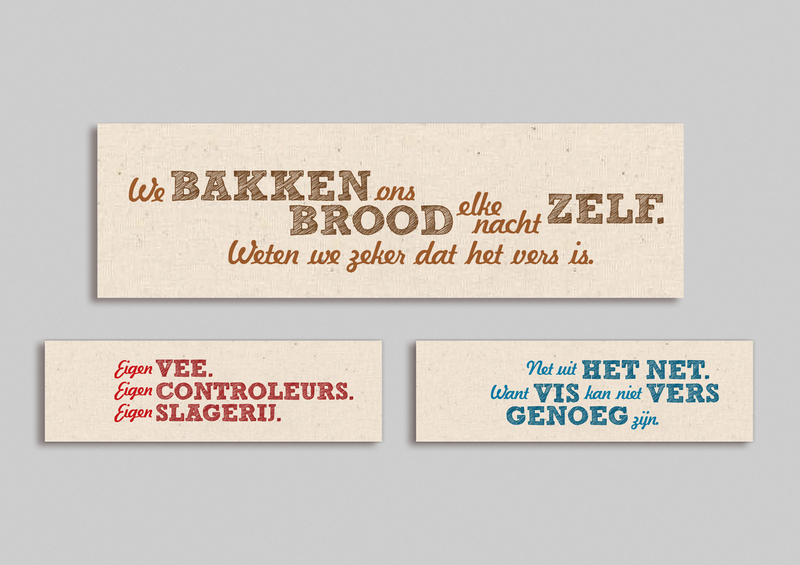 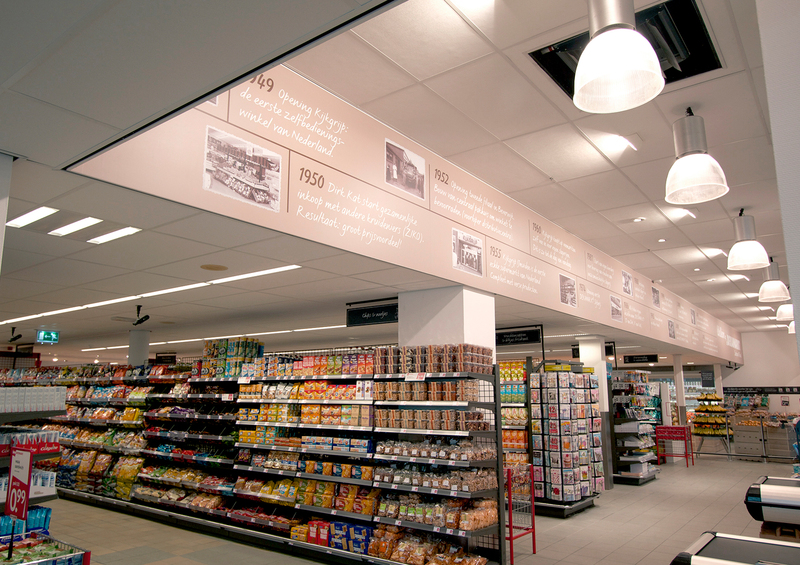 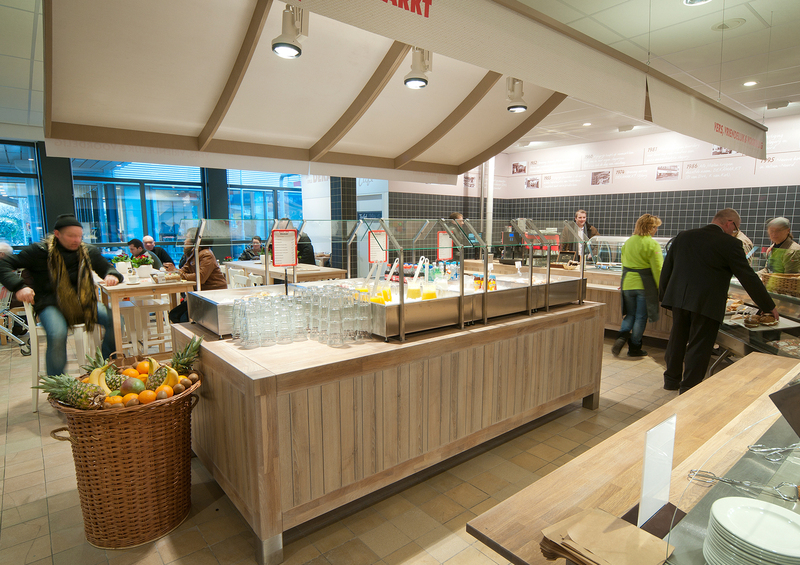 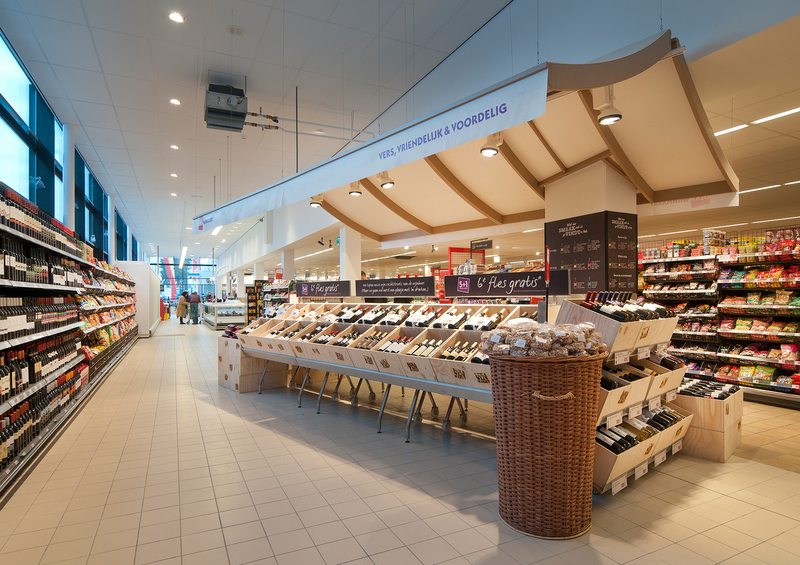 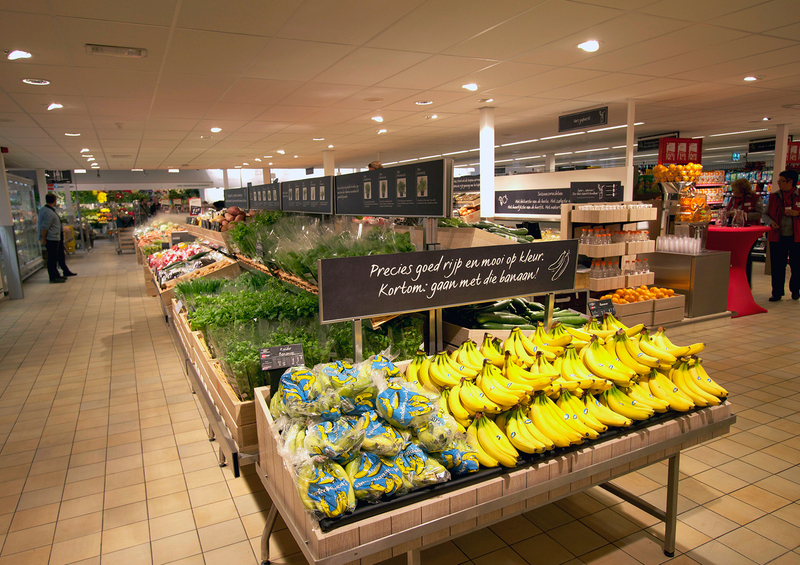 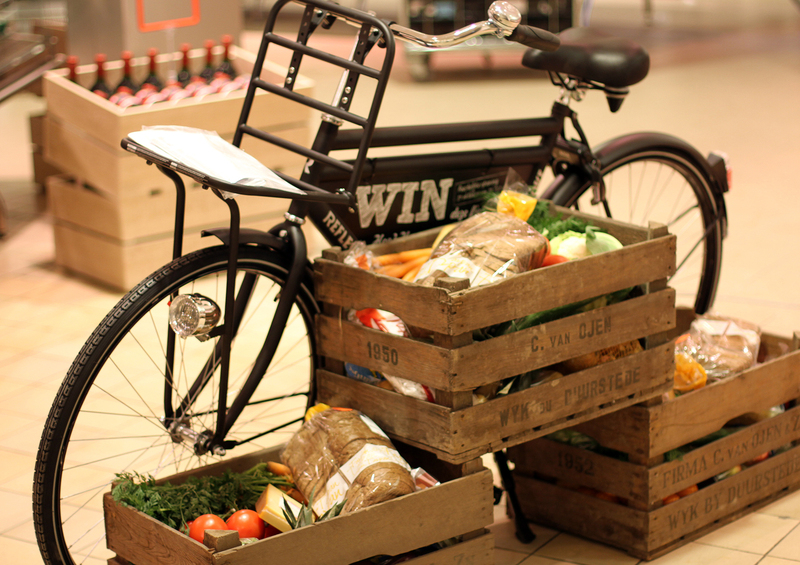 Building on the unique heritage of Holland’s oldest supermarket, we created a concept that has since been rolled out to over 50 stores. 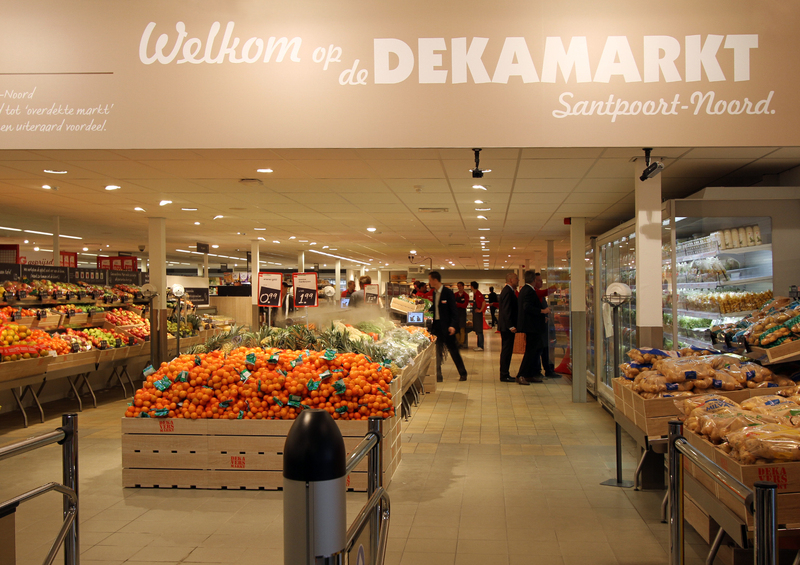 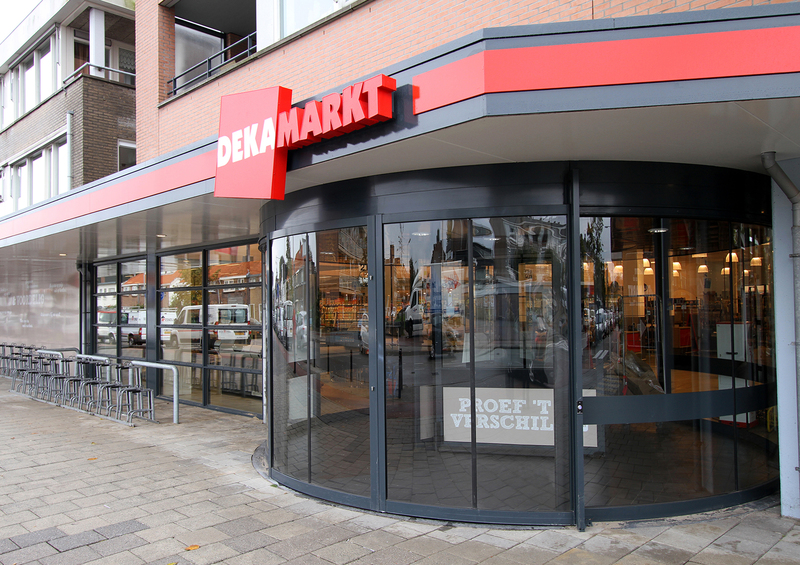 The introduction of a ‘fresh market’ look and feel, gave us the opportunity to tell the unique stories about Deka’s farms, bakeries and butchers. 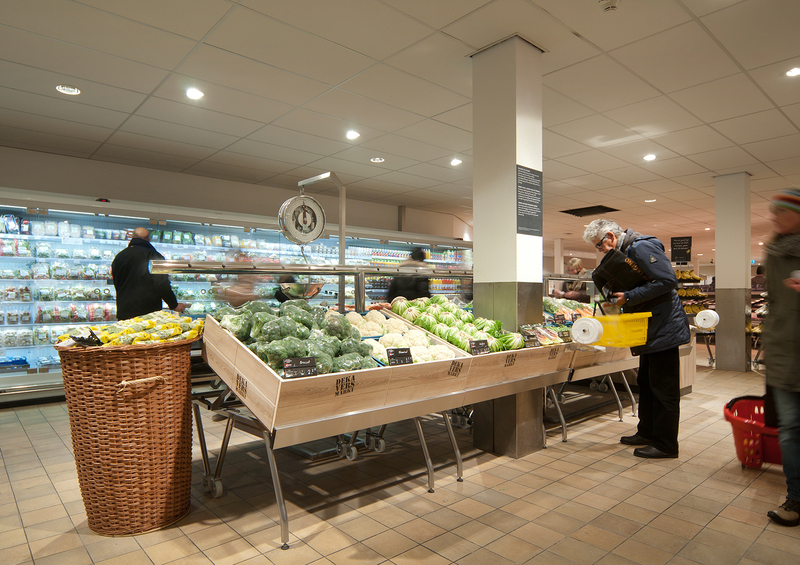 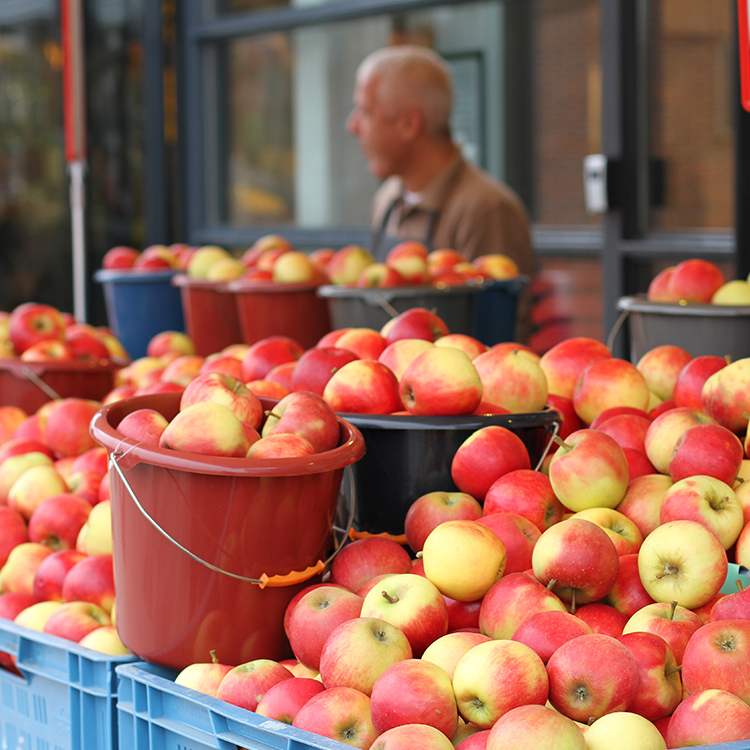 Freshness, great value and local, friendly service are all key parts of bringing the brand to life and delivering a genuine concept with real character.